Last month saw the arrival of four new 66 registration Volvo trucks to the Helsby & Longden Fleet. 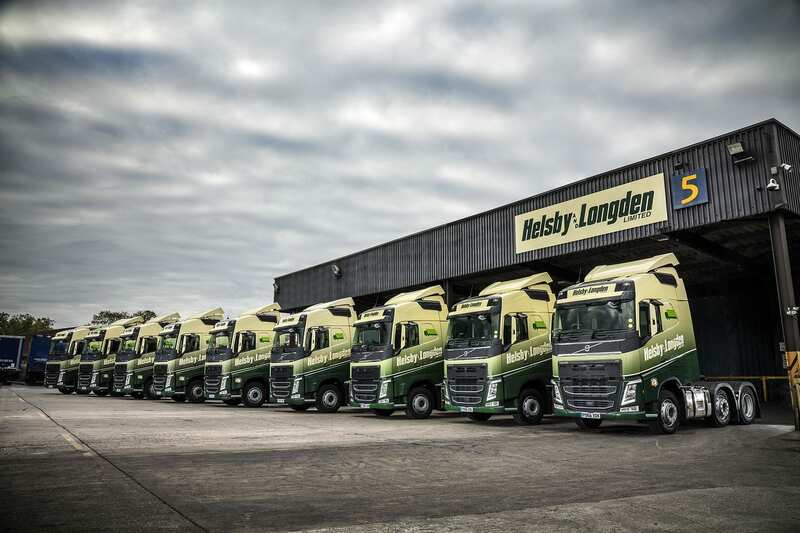 Helsby and Longden Managing Director, Jamie Jardine said, “With the new additions we can continue to provide the high level of service our customers expect and remain one of the transport industry leaders”. The vehicles will be essential to the vast logistics operation carried out here from our Runcorn unit. 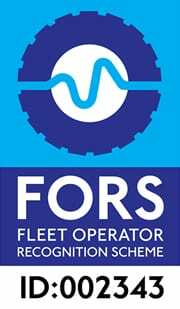 With our existing fleet of over 40 trucks and 70+ trailers, supported by more than 60 drivers and strong administration and maintenance teams, we can continue to handle almost any haulage project, local, national or international. For all of your transportation needs, you can contact us on +44 (0) 1928 701555.